Amy Martin is an award-winning illustrator and art director. 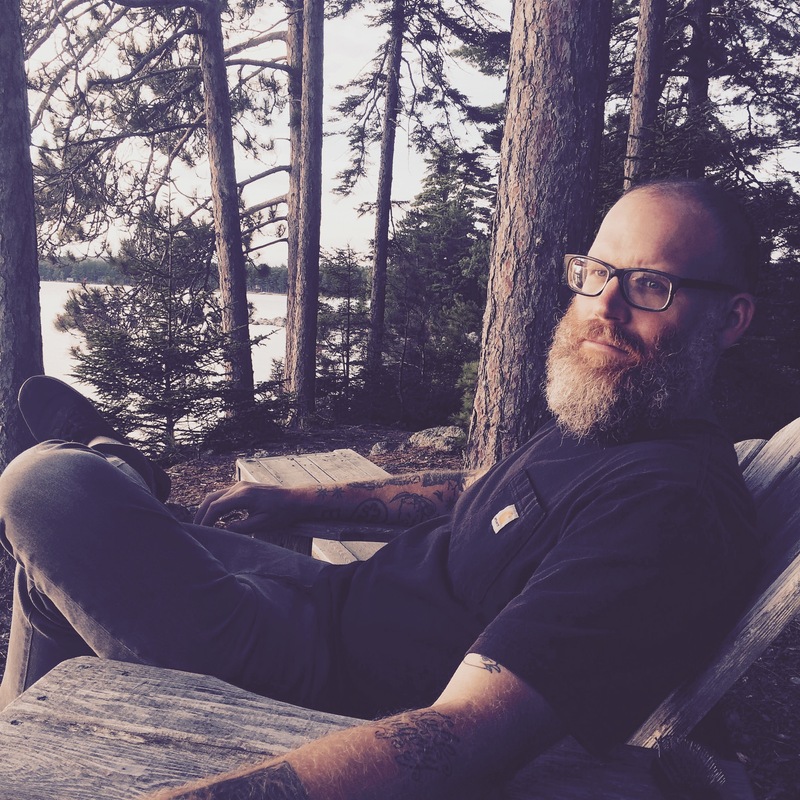 Amy wrote and illustrated the picture book Symphony City, and she has contributed work to McSweeney’s, Portland Monthly, the Los Angeles Times, the Detroit Free Press, Rock the Vote, Manifest Hope, Death Cab for Cutie, Sufjan Stevens, and St. Vincent. She is very proud to be an 826LA Time Travel Mart Employee of the Month. She lives in Portland with two cats. Visit her at AmyMartinIllustration.com. 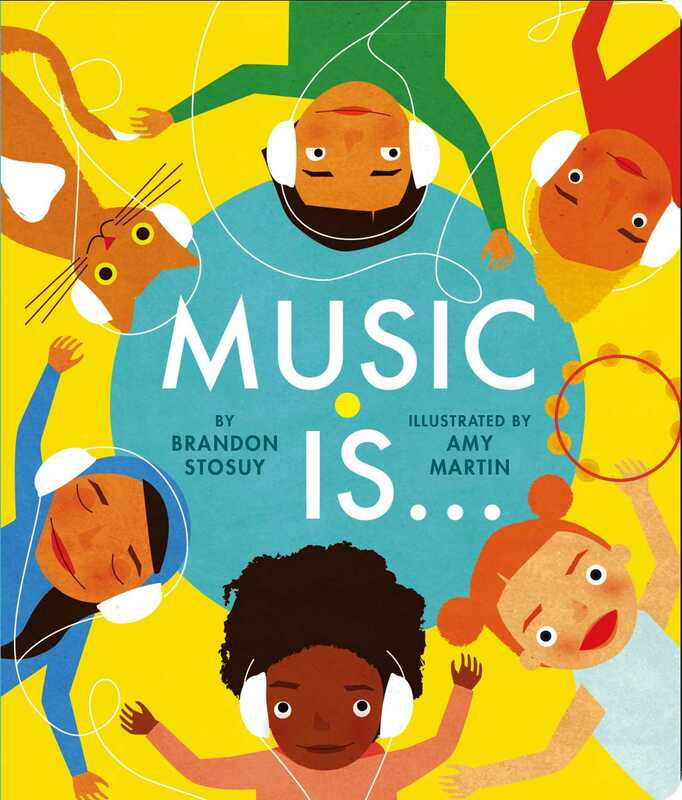 Book Cover Image (jpg): Music Is . . .